In this information age, it’s impossible to run a successful business without having an online presence. The number of internet users is estimated to be 3 billion which is almost half of the world’s population. So just imagine the opportunities you could be missing out on simply because you didn’t have a website. In this article, we won’t talk about how amazing the internet is. We already know that. Instead, we will discuss why web design is imperative to having a successful online presence and the steps to building one that will leave a lasting impression on users. So why is web design important? 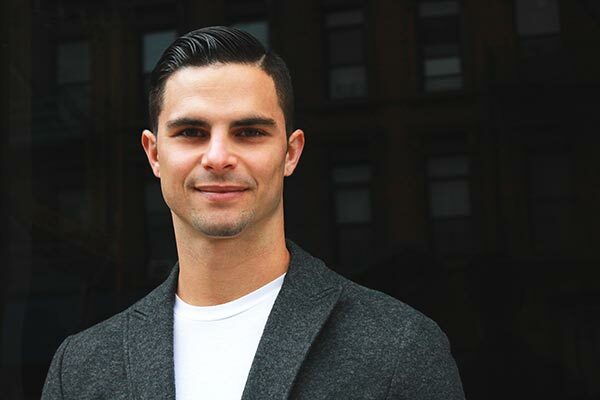 Well, think of your website as the online version of your brick and mortar store. It’s what your customers see and it’s a representation of your brand. If your store/site looks clean, accommodating, and organized, then it is likely to attract customers. How do you want to look for your users? Remember, your website is a representation of your business so you need to make sure that the layout, text, colors, and fonts are all aligned with your company’s theme. Aside from the look, you’ll also need to think of navigation. What do you want users to do when they get to your homepage? Do you want them to view your products? Book a service? Sign up for a subscription? There are many functions that your site can include besides selling products and services. It could be your driver for more leads, an opportunity to remarket your brand, or an information hub for those who are interested in learning more about your industry. Take these factors into consideration when planning for your web design. 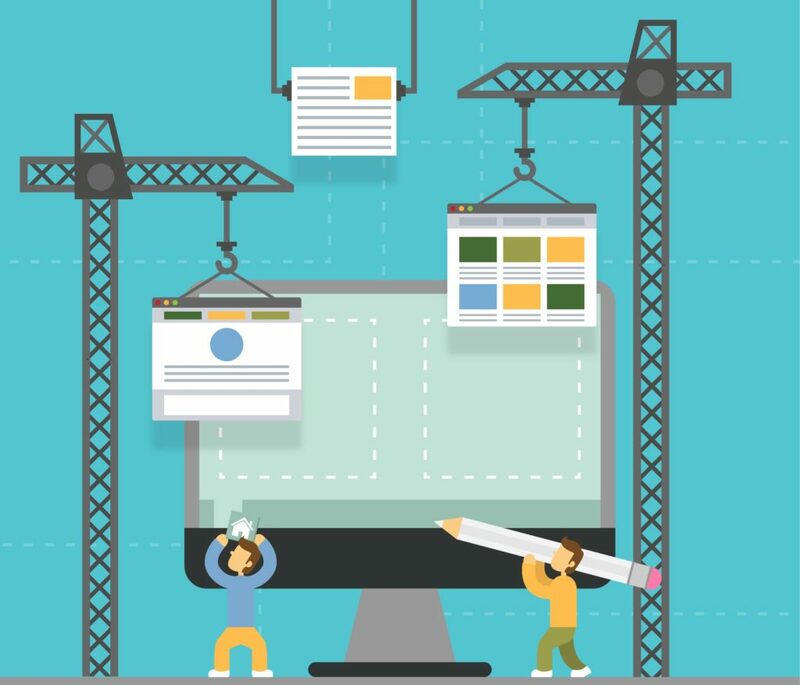 You can build your website if you know web design but if not, there’s an abundant supply of skilled web designers on the web that can help you. Finding a company or an independent contractor to help you build a great website is a whole another topic that we will be talking about soon. But let’s assume that you already hired a web designer, you will be communicating with them regularly to make sure that the milestones are met and changes are implemented before it’s too late to fix them. You will also need do continuous tweaks to your website every now and then to see what works and what doesn’t. It’s the only way to get to the most optimal web design. You can take advantage of data gathered from analytics tools to gain insight on your user. A website is nothing without content. This is your opportunity to sell yourself so better make it good. We recommend hiring an experienced copywriter to write your site content for you. They should be able to express in writing your brand’s message in the most concise way possible. Users are impatient. They don’t want to dillydally around. They want quick information. NOW. 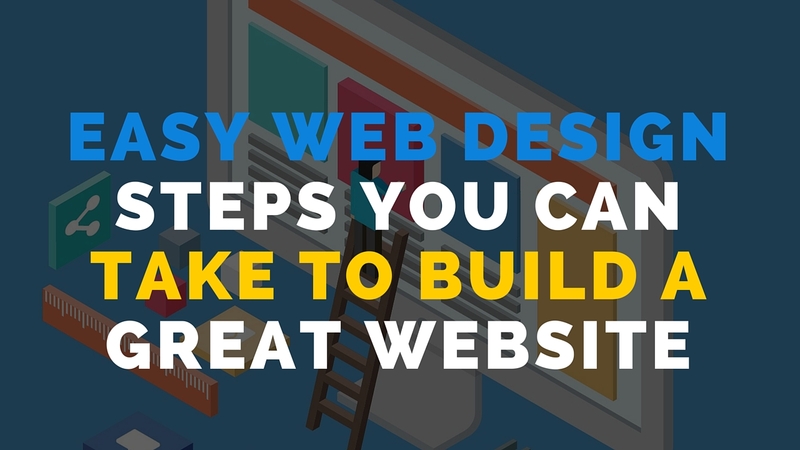 These are the three core important steps you need to take in order to build a great website. Each of the steps take time but only because they are crucial to the success of your business. The more thought you put into it, the better the outcome will be. If you want to have a great website for your business, Anabolic Technology is your partner in making that possible. Did you have any thoughts? Let us know in the comments!